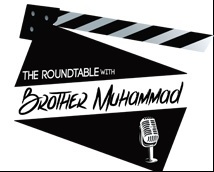 All across the U.S. and abroad, the F.O.I., Muslim men of the Nation of Islam bring positivity and brotherhood. Harry Belafonte, known as much for his civil rights activism as his singing and acting, spoke to the Associated Press and repeated similar remarks at the NAACP Image Awards, suggested the “voice” of Black leadership is absent from the discussion of gun violence. Stir it up the Honorable Minister Louis Farrakhan of the Nation of Islam did long before Mr. Belafonte spoke. 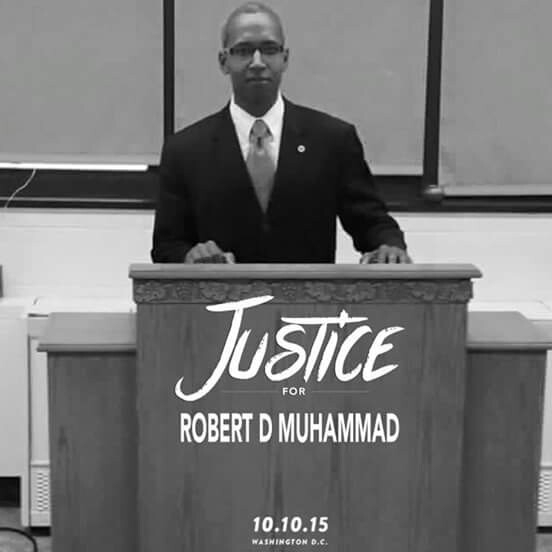 Beginning in the summer of 2012 he personally led the men of the Nation of Islam (Fruit of Islam) into crime ridden and drug infested urban neighborhoods. At the height of this foray into the “streets” of America, the outreach included 109 cities. The Honorable Minister Louis Farrakhan at 81-years-old continues to lead by example, in efforts to quell the violence that afflicts so many Black communities. Min. Farrakhan, unlike other leaders, and his followers bring to urban America an empathetic ear. The Minister explains reasons why young, so-called hustlers are involved in illegal activity. Their actions are based on survival strategies and not knowing another way, he has said. He once said in a discussion the product “we’re advertising” is not fish that the N.O.I. once sold. It’s the “fish (men and women) that was caught by God,” through the teachings of the Hon. 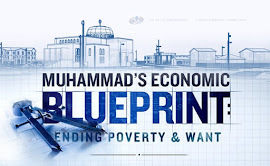 Elijah Muhammad, “scaled, cleaned (and) sent back into the community that’s dying,” he said. Elijah Muhammad, “the eternal leader of the Nation of Islam,” he said, summed up what the men and women of the Nation, following his example, represented to urban America. Farrakhan called walks through the streets, the “first venture into the hood,” suggesting he and the Fruit of Islam were just getting started. During a broadcast last year in the 58-part series “The Time And What Must Be Done,” the Minister spoke of the “pain and hurt of the inner city” residents he spoke with in Chicago neighborhoods. A feeling of hope and possibility would follow if President Obama “came into Chicago and met with those parents that have lost their children,” and then got “in [his] bully pulpit” and “preached to us as one that is truly compassionate,” Min. Farrakhan said. Others, including Rev. Jesse Jackson and Father Michael Plfeger, have asked President Obama respond to the murder rate in Chicago that included the shooting of 15-year-old high school student Hadiya Pendleton, who performed during the president’s second inauguration. Many Chicago residents asked President Obama to show the same empathy to his adopted hometown, and it’s spiraling out of control murder rate, that he showed by his attendance at a memorial service for the slain children of Newtown, Conn.
Mr. Obama responded initially through the First Lady, who attended the funeral of young Pendleton, but then came to Chicago himself and used his bully pulpit to highlight Chicago’s unique problems. Though many gave the president praise for his trip to Chicago, the court is still out on what his coming to the crime- riddled city represented. During the presidential race America’s poor received little or no mention. Race primary was primarily focused on the middle class. This has come to mean to many that since Blacks represent an increasingly disproportionate percentage of the poor in America, they along with poor Whites, have all but been abandoned. Part of the Nation of Islam’s belief involves the Biblical reference to the resurrection of the dead. 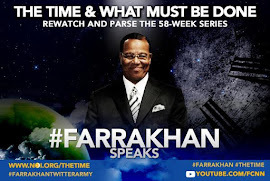 Not a physical resurrection, according to “The Muslim Program,” as outlined on the inside back page of every edition of its weekly publication, “The Final Call,” but the mental, social, economic and spiritual resurrection of Black people. 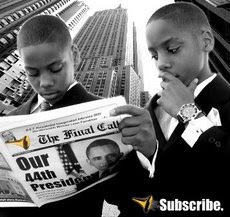 Why hasn’t the Nation’s program of self-help and social and spiritual uplift been adopted by the wider Black community? That the Nation’s miraculous work of rehabilitation hasn’t been merged with the wider Black community is something worthy of scholarly research. The fact that the group has been vilified in the press and historically been the subject of negative government activity, like COINTELPRO, means success has come despite opposition—not because of any support or simply allowing the Muslims to act unhindered. According to the January 1993 edition of the Atlantic Monthly, the N.O.I.’s problem, in part stems from how its been perceived by others, notably Whites, which is largely the result of being viewed through the lens of a hostile press. Tougher gun laws, as Obama is advocating and round-the-clock police presence as Chicago’s police superintendent was said to be planning, won’t rid urban America of moral and psychological decay, and the predatory actions of youth trying to survive. Elijah Muhammad once said, don’t condemn a dirty glass, stand a clean glass next to it. 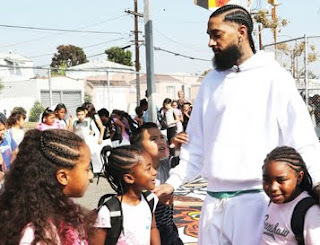 The infectious nature of his message and the moral fiber and psychological stability that it instills represents the substance the Black community has hoped for, and the evidence it’s impatiently waiting to see. 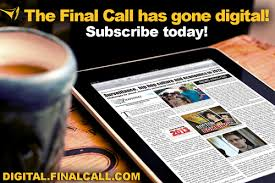 Jehron Muhammad, who writes for The Final Call from Philadelphia, can be reached at Jehronn@msn.com. Follow him on Twitter: @JehronMuhammad.